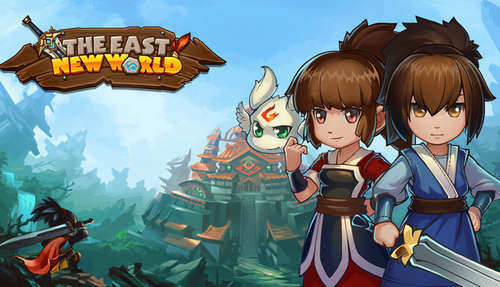 TEN10 Games' The East New World is a freemium action RPG with lots of weapons and skills, bosses and battles. It's got iaps but using our hack will help players avoid spending their money on upgrades and such! We have modded The East New World apk so you can play without restrictions. Gems and coins can be hard to get which will affect the rate at which you upgrade your gear and items, hence slow progression through the 81 levels. The mod takes care of that to some extent! As for the game, it is your typical RPG title in which you'll be doing a lot of sword swinging, jumping, battleing, collecting gems and chests, upgrading, leveling up characters and more. If you're a fan of the genre give this one a try! Version 5.9.9 added Controller support and fixed some bugs.